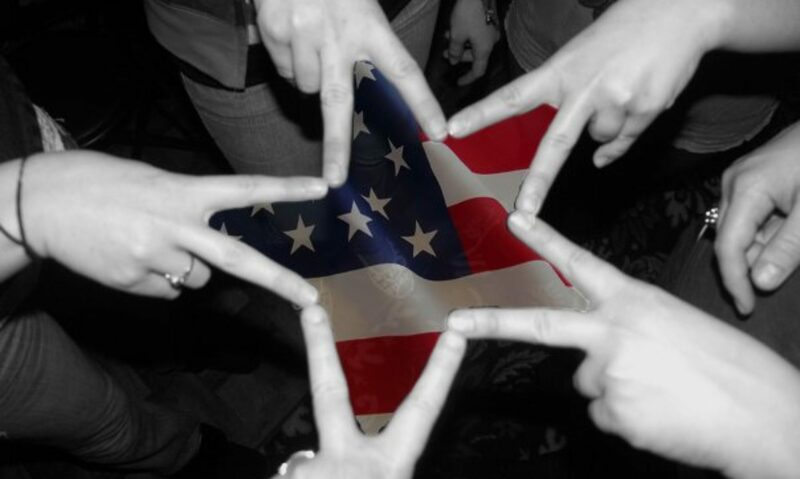 MFSG has beautiful handmade patriotic quilts which we personalize to give to El Dorado County-connected veterans from the War on Terror* who sustained any kind of wound (visible or invisible) as a result of their service. There are no strings attached to this gift. 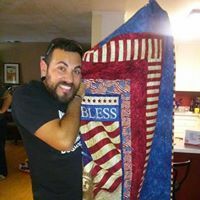 Let’s get a quilt to as many local veterans as possible! If you know of a wounded Veteran who has roots in, or presently resides in, El Dorado County, please nominate them for this program by downloading and submitting the form below. This program is made possible by the wonderful ladies of the Dorcas Quilters Group at Church of the Foothills in Cameron Park. MFSG is grateful for their generosity & talent!